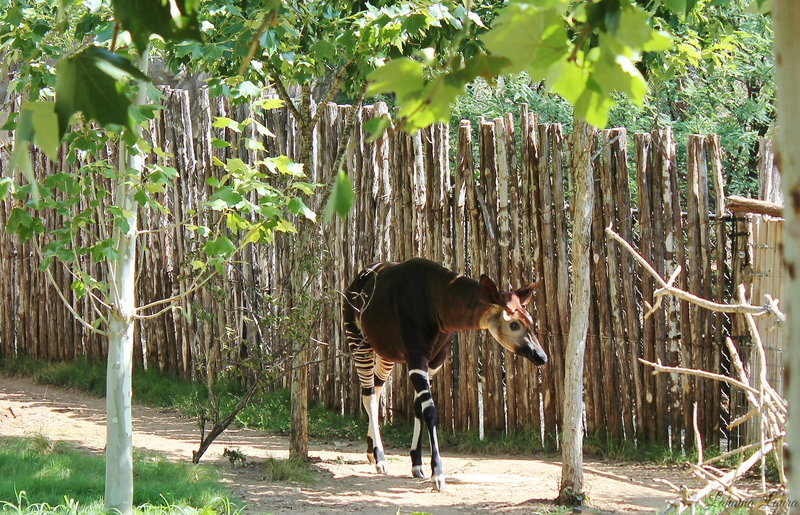 Today the San Antonio Zoo announced the passing of 29 year old Chuma, the okapi; Chuma, you will be missed. This entry was posted on October 25, 2014 by LahainaLaura. It was filed under Deep in the Heart, San Antonio and was tagged with Chuma, Okapi, San Antonio, San Antonio Zoo.